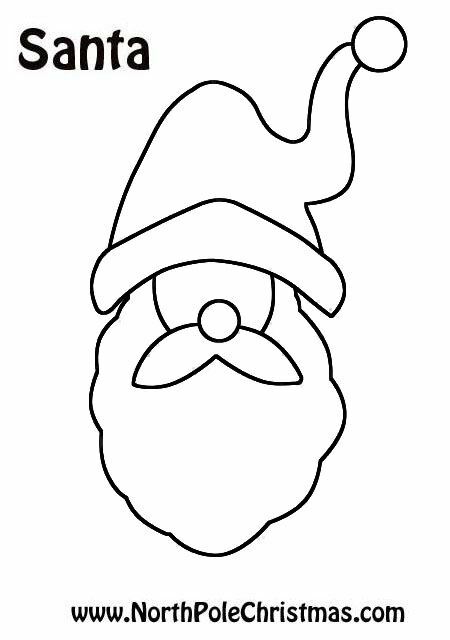 Let the kids add a face and body to this Santa head outline. Or create a stencil for crafts, sewing, Christmas cards or tags. Printable outline - resize as needed.